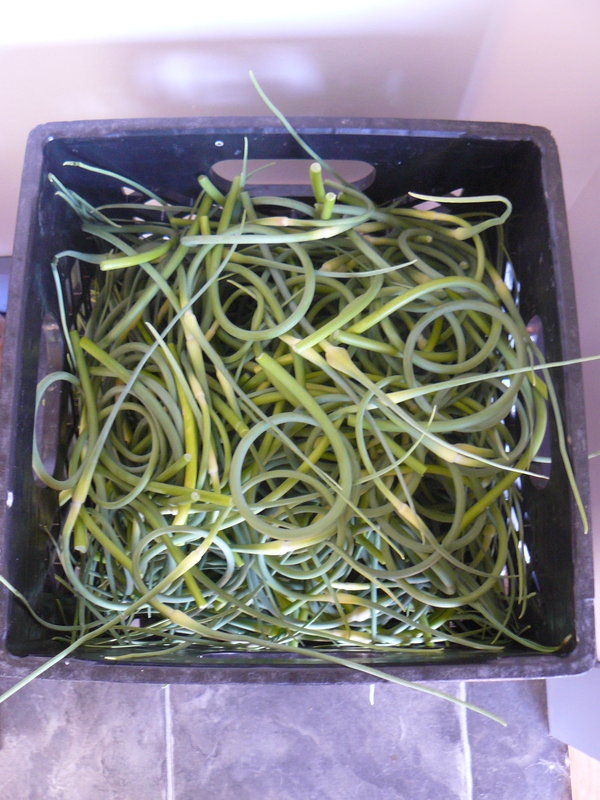 It’s that time of year, the one and only time of year where garlic scapes are fresh and abundant. 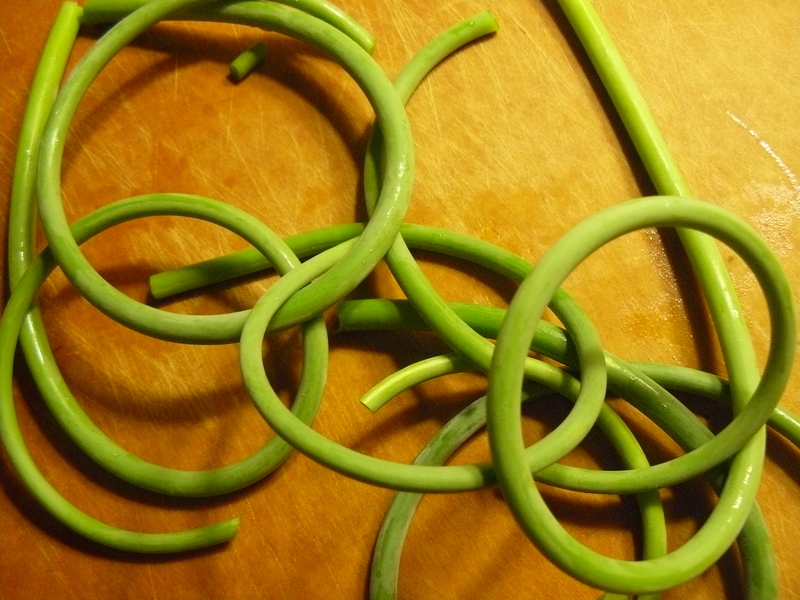 As a garlic lover, I can’t get enough of these green curly gems. My farm share the past two weeks has included a large bagful and additionally, this week, an entire crateful for preserving in some way. 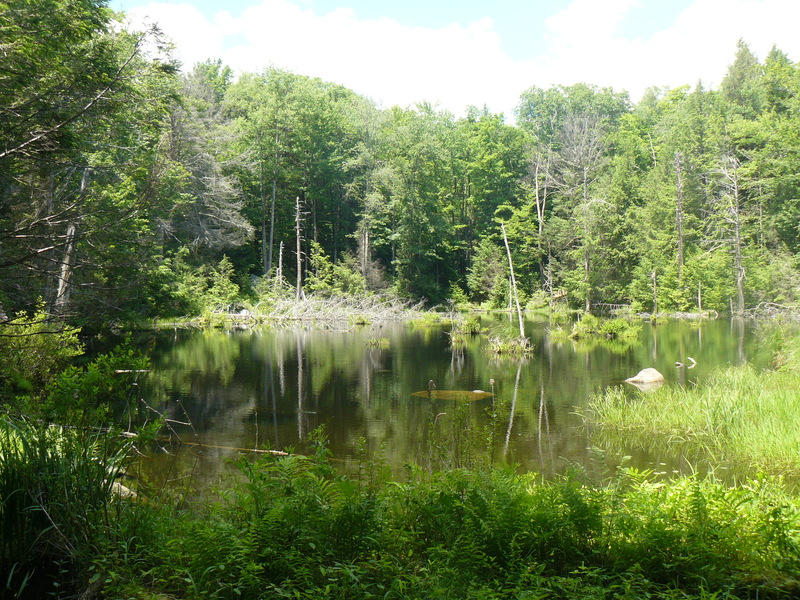 In resonance, I could feel my emotion stirring down deep, wanting to send up a shoot too…. It’s been a quiet week since. Contemplative. All urges to venture out have been thwarted by the tug of this emotion still tethered to something down deep, drawing my attention and energy to the heart of matter, giving it space to grow in order to be seen, and hopefully aired out! But it’s not easy, watching this emotion grow, wanting to identify it before it is ready to be seen. The Harsch fermenting pot is filled with rough cut scapes and a brine of 1 teaspoon sea salt to 8 cups filtered water. It should be about a week of fermenting before they are packed into jars for preserving in the refrigerator. Batches of pesto are made for the freezer and the last bagful of scapes is waiting to be pickled and also preserved in the fridge. I’m not looking to preserve or memorialize the feelings that need to come up to the surface. It’s just that they too need to be honored and recognized in some way. I think, maybe then my energy will be free to nourish the deep place in me that just wants to be me…. I consider the choices that characterize this quinoa dish for instance. I am making it to take to party to honor the arrival of a new soul, baby to a young woman I refer to as a ‘daughter-of-the-heart’. I’ve known this woman and her family half her life. She and my daughter Molly have grown up together. She and her husband are committed and loving supports for my son Ben. 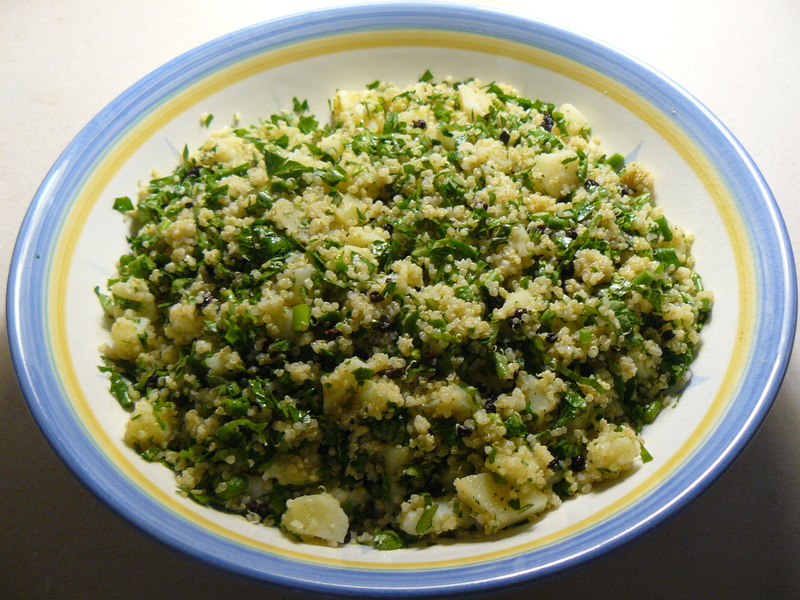 It had been a while since I made something with quinoa. Of course it makes me think of Molly, how far away she and her life in Peru are right now, how much I miss her. Adding potatoes clarifies the energy informing this process of making something to honor family near and far, trying to feel where ‘daughter’ resides in my new life in a new home that predominantly carries only the imprint of me and my lovely dog Nora. Sharing this quinoa dish with the friends and family who are every day presences in the life of my daughter-of-the-heart simply provides a sharp contrast to the solo life I lead independently from so many loved ones. 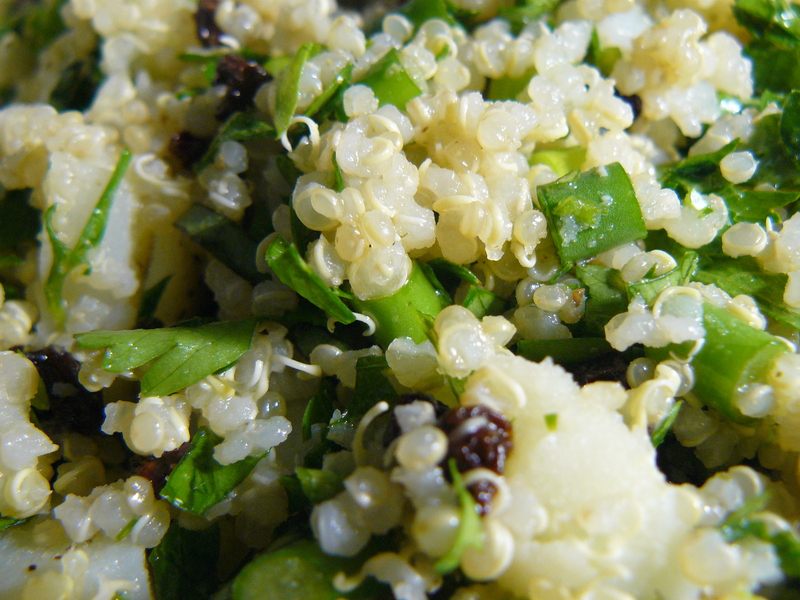 In serving bowl, mix cooked (cooled) quinoa, currants, parsley, and scapes. Prepare potatoes by cutting into thirds and boiling with skins on until just soft. Do not overcook, just until skins begin to visibly peel away. 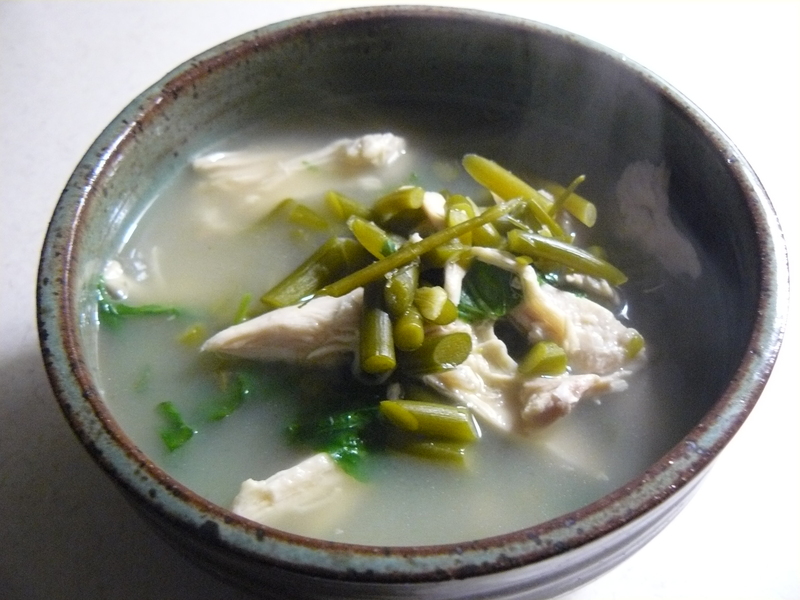 Soak in cold water until cool enough to handle but still slightly warm. Peel away skins. Cut each piece into rough 1/2″ chunks and spread on cutting board. 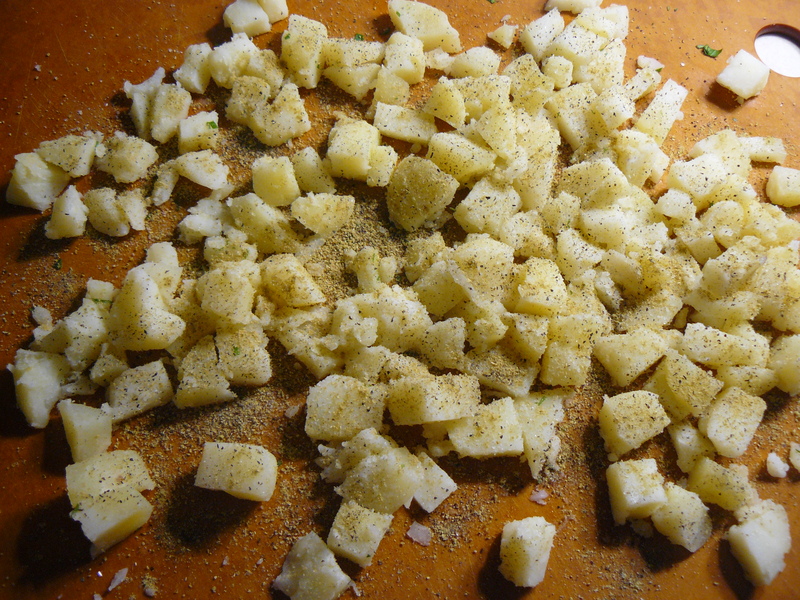 Sprinkle with cumin, fennel, salt and pepper and let sit until potatoes are completely cool. Toss with olive oil and lemon. 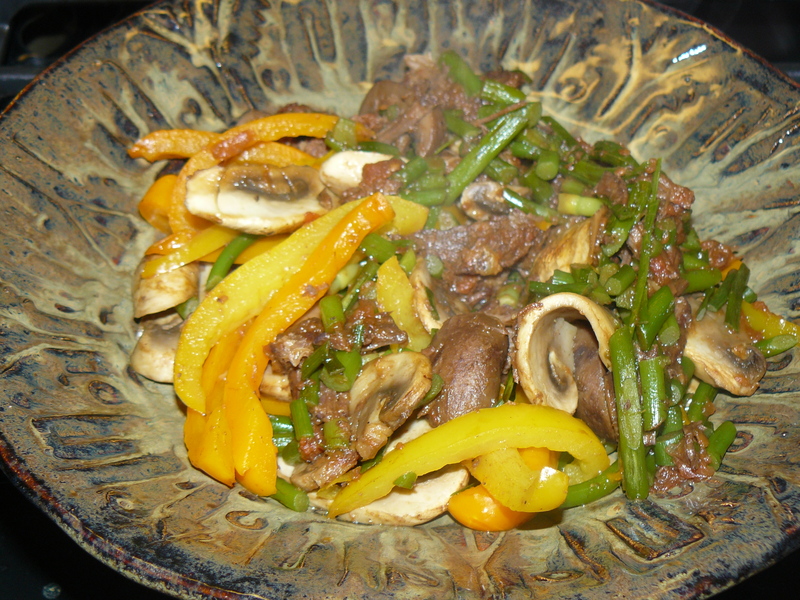 Cover and refrigerate for at least a few hours before serving.